Not all of the early 2000s experiments are still around, but even the failures helped pave the way for things that came later. Amy LombardOhanian thinks cryptocurrency world could be heading towards a similarly productive period. 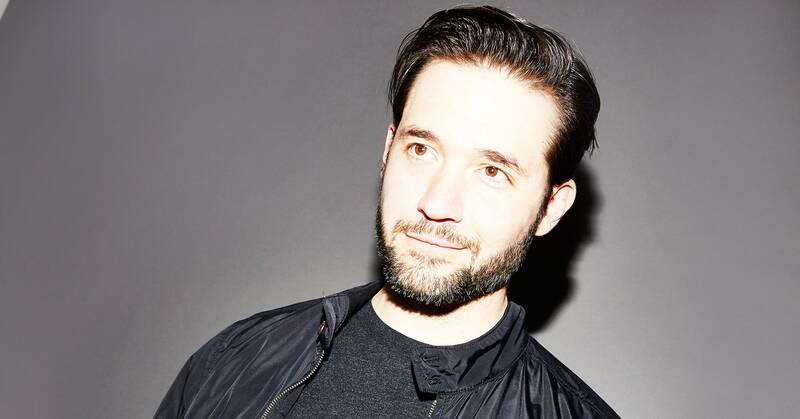 And much as Netscape made the internet useful to average people by making the web far simpler to use, Ohanian says the cryptocurrency world needs a breakthrough in usability. Both Narula and Ohanian point to cross-border payments by people who don't have bank accounts as one socially important use. On one hand, Narula says cryptocurrency and blockchain technologies are still a long way from delivering on their potential.